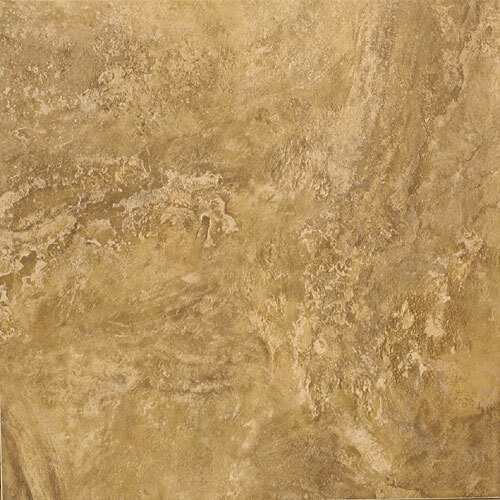 Porcelain tile adds a sense of elegance to a room that is matched by few other home accents. 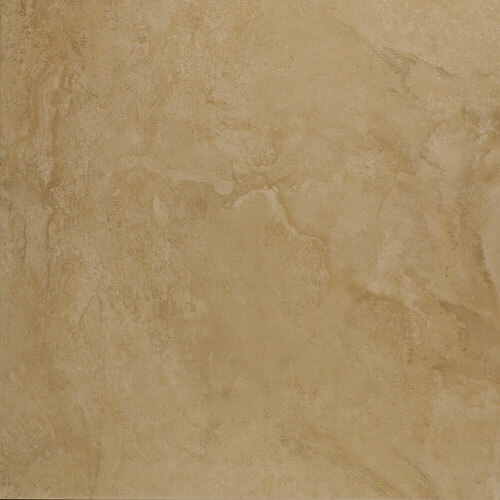 Porcelain tile is a more refined version of ceramic tile and because of that they are denser than a standard ceramic tile. 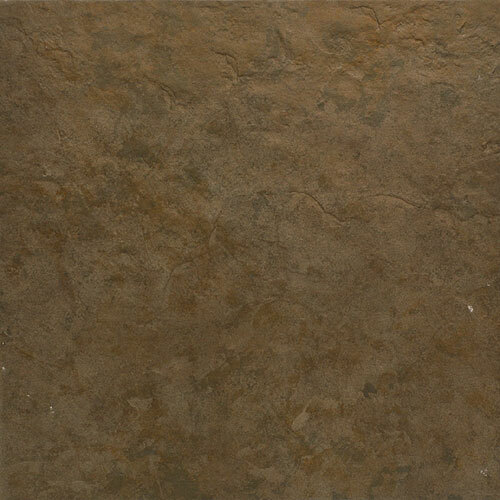 Porcelain tile is dense, hard and highly durable. 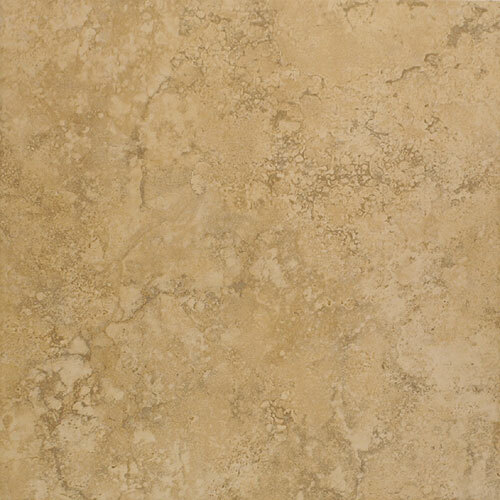 Porcelain tile is very versatile. 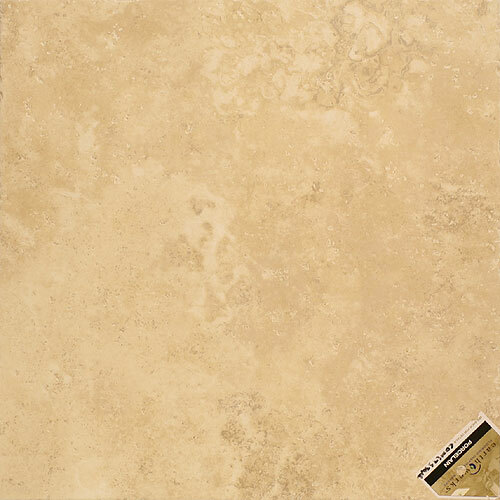 Porcelain tile is easy to care for.